Check-in time is 2 pm-10 pm. after 10 pm, please call the property to avoid latecheck in charges. Check out time is 11 am. The total price paid is for possession of the unit(s) for > 15 minutes from check-in time thru 11 AM the following day. Absolutely no refund after 15 minutes from check-in. The guest assumes all financial responsibility for any damage caused directly or indirectly during possession of the unit like but not limited to damage caused by pets, kids, cooking, bleeding, urination, etc. $10.00 / pet / night. If the guest did not disclose the pet, the management reserves the right to charge both - Pet fees ($10.00 / pet / night) + extra cleaning cost. All prices are quoted for double occupancy (2 adults), additional person is a $10 charge. We define a kid as a person of age 10 or less. Children under 10 are free, anyone older than 10 years of age is an adult for room charge. Only one free kid per room. If the reservation is canceled 48 hours prior to arrival date, there is no charge for any confirmed reservation (guaranteed by credit card). If the reservation is canceled in less than 48 hours prior to arrival date, there is a one-night charge for any confirmed reservation (guaranteed by credit card). 48 hour (time limit in relation to cancellation policy) applies from 1:00 PM check-in time of arrival date. If one reserved 4 rooms for 2 nights and guaranteed by credit card, canceled entire reservation just 12 hours prior to arrival date, the management (MARIANNA INN) reserves the right to charge for 4 room / 1 night or 4 rooms / 2 nights as both falls outside of CANCELLATION POLICY. (Group is defined as reservation of 15 or more rooms for the same night). No cancellation charges if the group is canceled 30 days prior to arrival date. 50% charge if the group is canceled in less than 30 days but more than 10 days prior to arrival date. 100% charge if the group is canceled in less than 10 days prior to arrival date. 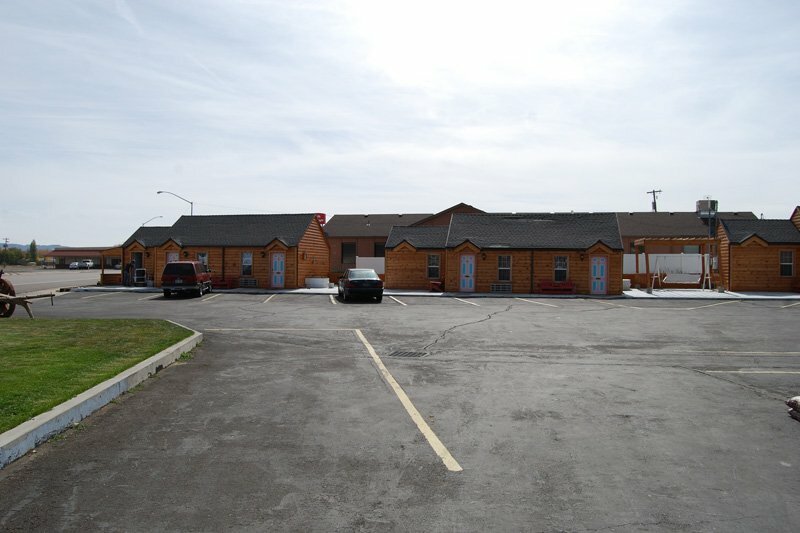 During the term and thereafter, the guest agrees to take no action which is intended, or would reasonably be expected to harm PANGUITCH INN or it's management's reputation or which would reasonably be expected to lead to unwanted or unfavorable publicity for the PANGUITCH INN. Breach of this clause would lead to the recovery of the cost from the guest by PANGUITCH INN and/or the management. 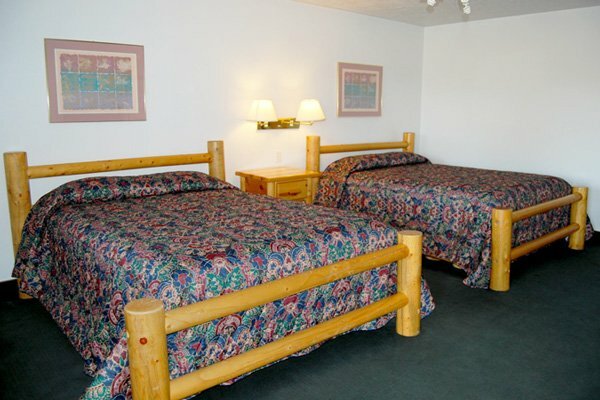 The guest must first attempt to have the issue addressed, resolved, and mitigated with PANGUITCH INN. Management of PANGUITCH INN reserve the right to charge for additional costs (additional labor cost, the cost of chemicals, energy cost, etc.) warranted for deep cleaning including, but not limited to, fumigation (if you cooked in the room, smoked in non-smoking unit etc.). 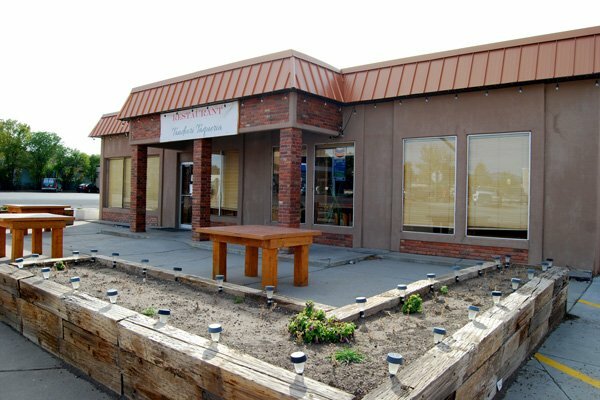 Neither the establishment (PANGUITCH INN) nor the management is responsible for any loss of personal property of the occupant(s).